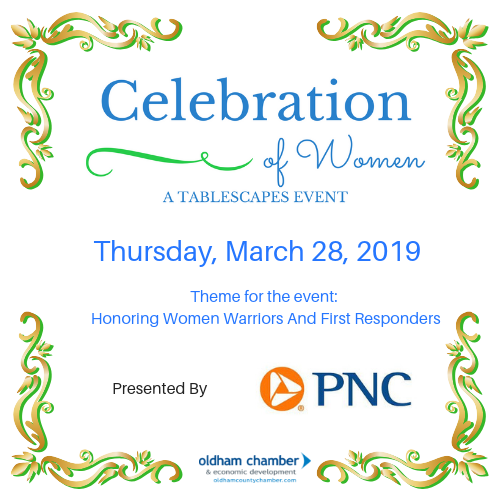 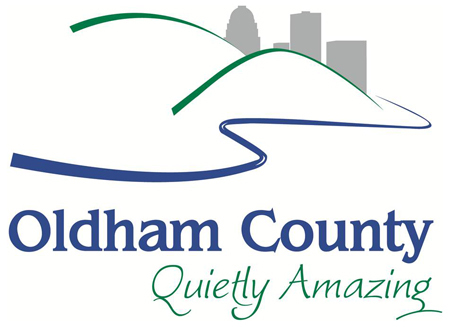 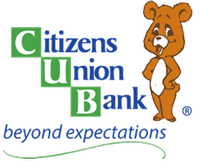 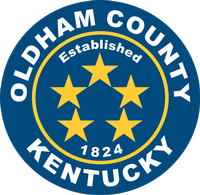 Join Oldham Chamber for the 2019 Celebration of Women presented by PNC Bank. 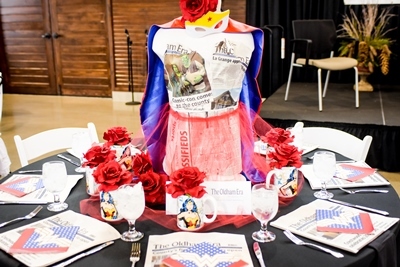 Celebration of Women was created to recognize women and the contributions made to the economy, community and the betterment of society. 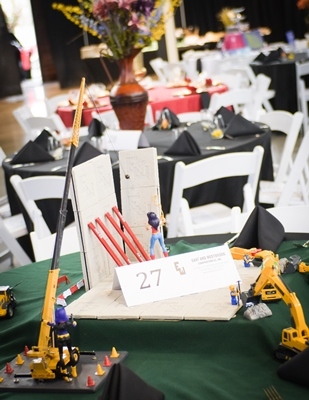 Last year's Celebration was the largest yet with 235 attendees! 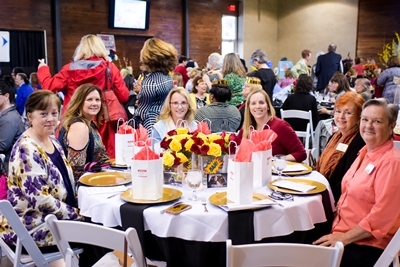 The panel discussion featured brilliant ladies from some of Kentucky's most unique and fast growing industries. 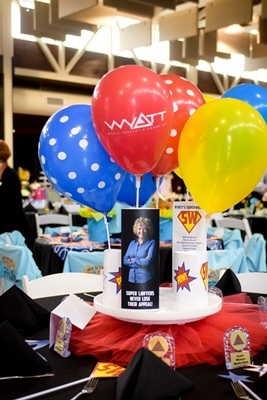 Riding the energy of last year, the 2019 Celebration of Women is poised to break even more records! 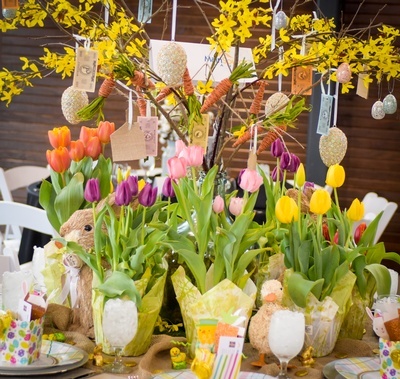 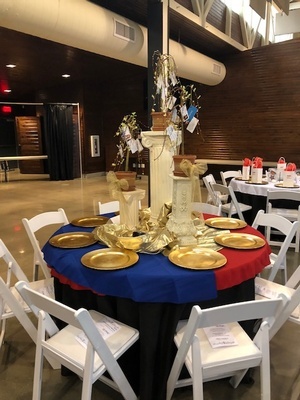 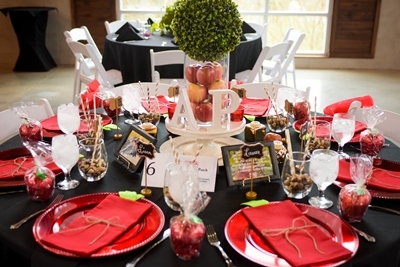 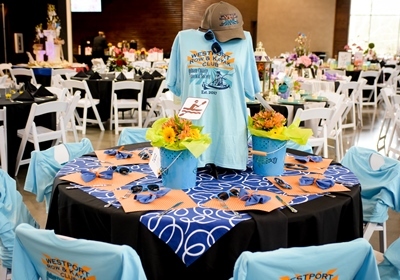 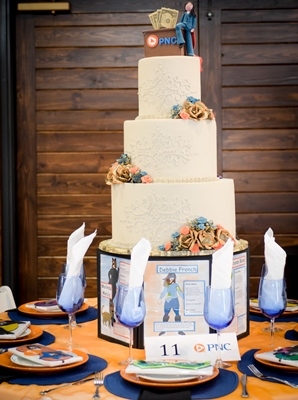 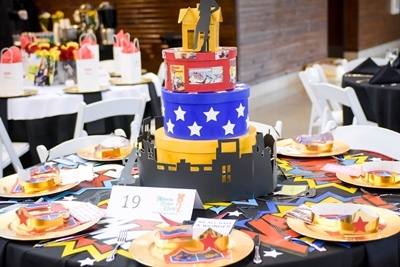 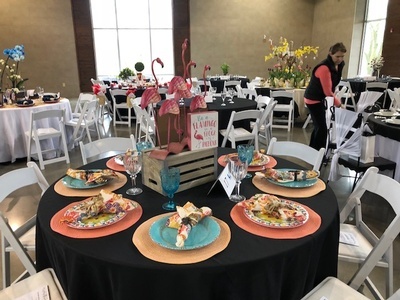 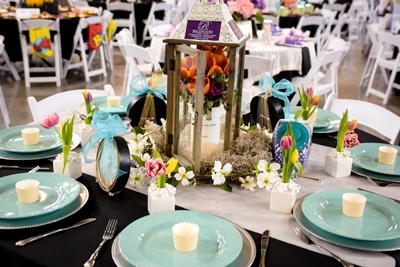 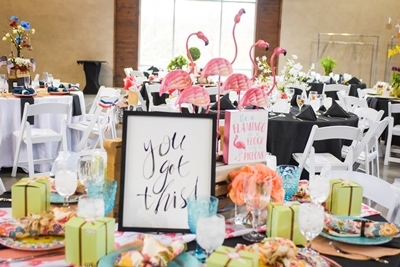 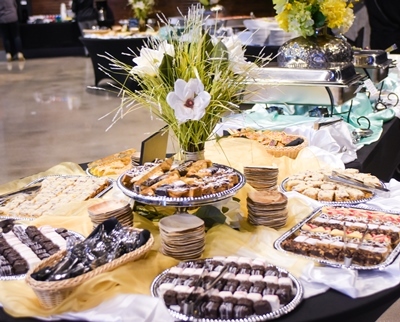 The main Members sponsorship of this fun event is our highly creative Tablescapes! 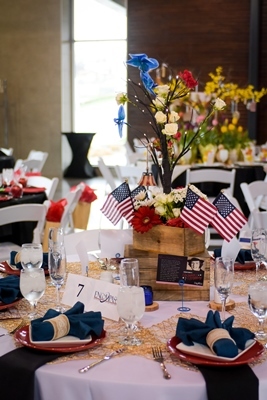 Always a crowd pleaser, we take table-decorating to a whole new level. 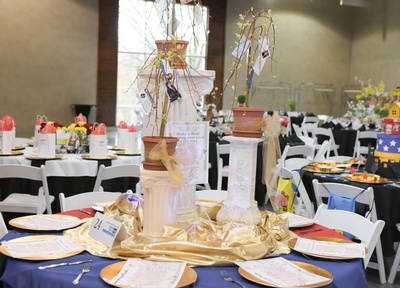 These Tablescape Sponsorships come in two levels: Table Top Sponsorship, and Full Table Sponsorship. 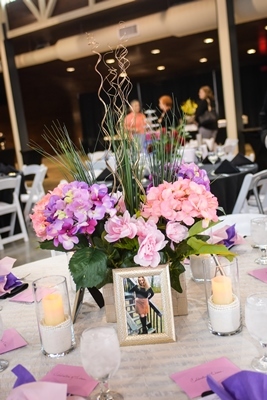 Please check back for more information about the 2019 Celebration of Women soon! 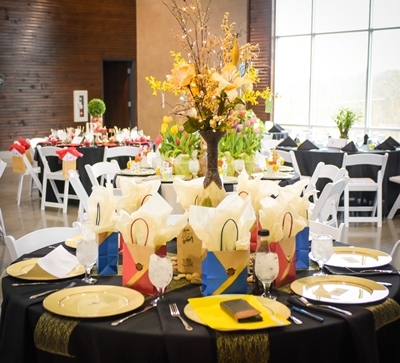 Get your individual tickets now!